When Mary visited Elizabeth, she received encouragement and confirmation. She responded with a beautiful song of praise. But then Mary and Joseph had to make the trip to Bethlehem. 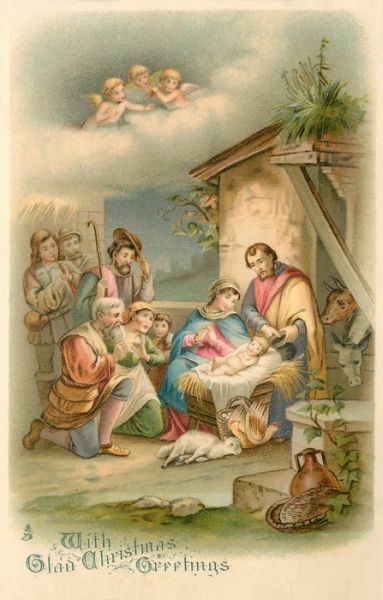 And the birth of Jesus took place in a stable because there was no room for them in the inn. 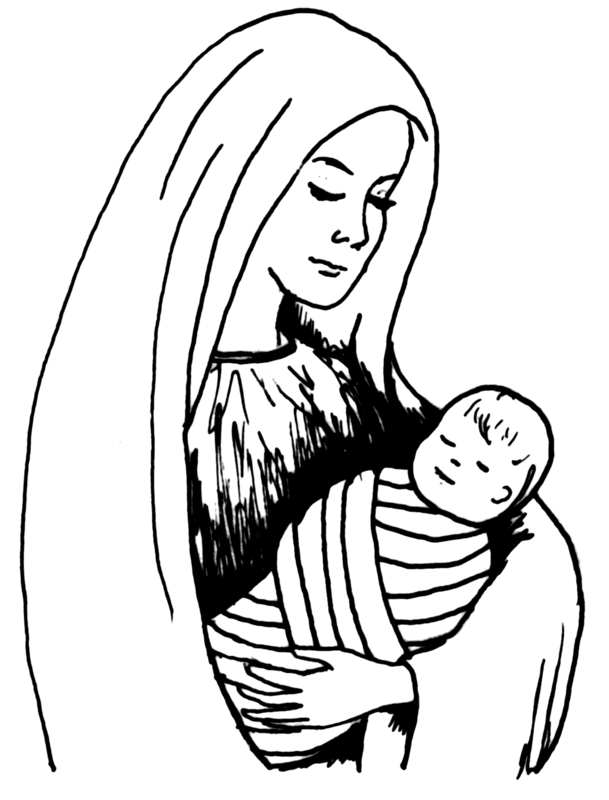 Did she wonder about the circumstances of his birth, the Son of the Most High? If it was me, at this point doubt of the angel’s words might have crept in. The visit by the shepherds may have encouraged her once more as they told Mary and Joseph about the angels that had announced Jesus birth to them. God’s way are often different from what we expect. Mary is an example for us. She took note of the signs that God gave. When she was called on to trust Him she sang an offering of praise. She treasured the events that demonstrated God at work. She pondered. She thought and considered quietly, soberly and deeply. I am linking up with Five Minute Friday, a community of inspirational writers. Every Friday Kate Motaung gives a word prompt. And then we write for five minutes. Today’s prompt is DIFFERENT. Click here to visit FMF. 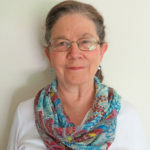 Author CarolPosted on December 15, 2017 March 19, 2019 Categories Christmas, FaithTags Expectations, Nativity, Virgin Mary3 Comments on Mary, Did You Wonder? This past summer my husband and I traveled to Finland. We visited the village where my grandmother grew up, north of the artic circle. 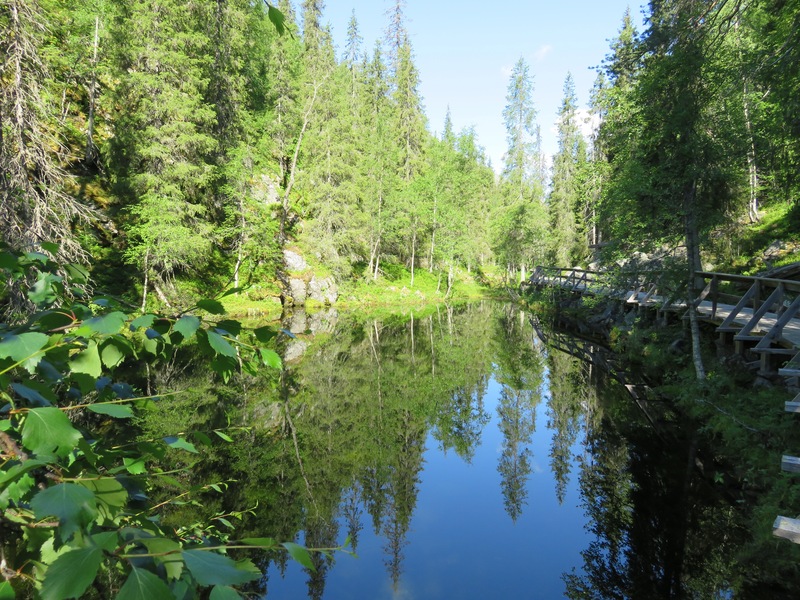 We enjoyed seeing the pristine forests, rivers and lakes. And we saw reindeer roaming freely. They graze in the forests, fields and even in yards adjacent to cabins. 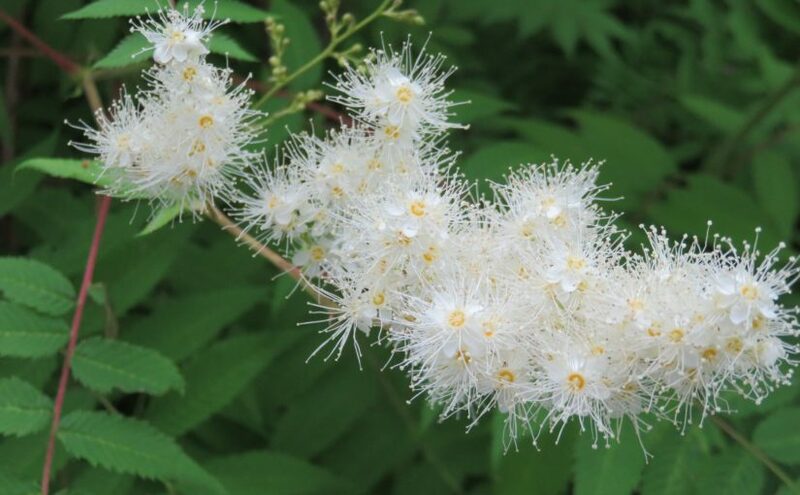 The lichen growing in the forest is a favored food. 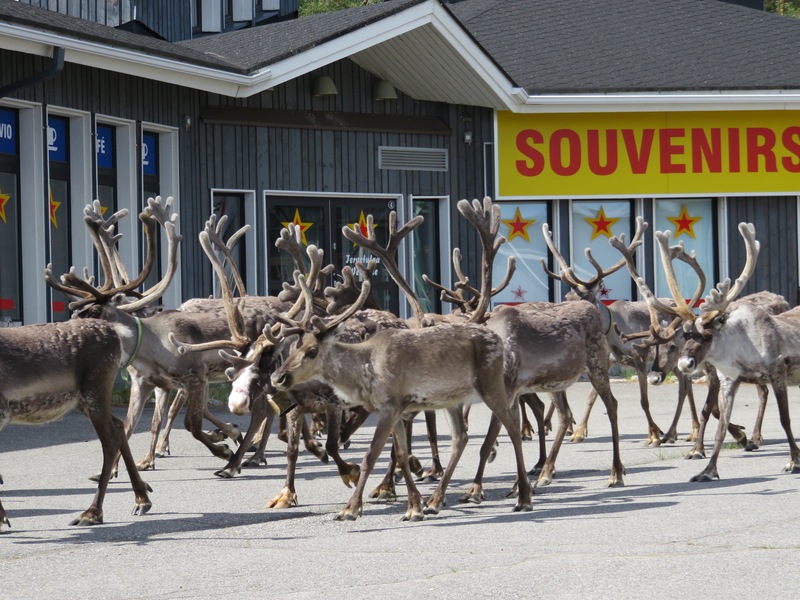 We were amazed to see a couple dozen reindeer run past a strip of stores. During the summer it is always daylight. But now as winter approaches the sun makes a much shorter appearance, skimming along the horizon. 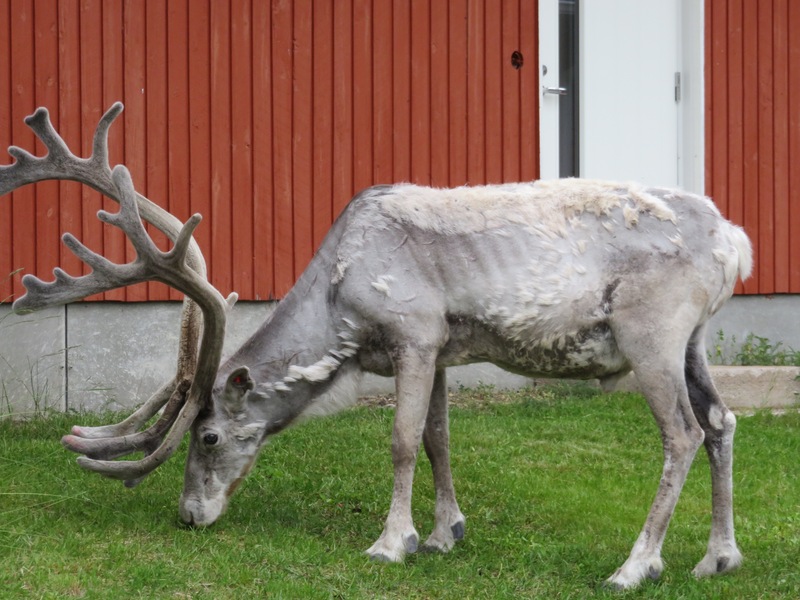 The reindeer are gathered in herds and taken care of by Lapland herders. As I think about Christmas and God’s great gift to us, I find it meaningful that Jesus came to a family. 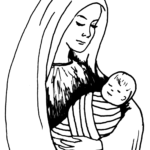 He came as an infant to Mary and Joseph, to the family unit. From the beginning, starting in Genesis, God planned the family unit. 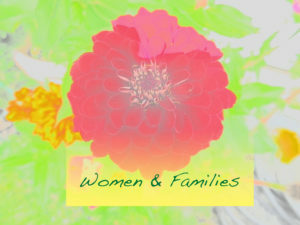 We have fractures and brokenness in family life, but it is God’s design for nurture. Jesus came to heal the brokenness. The church family is called to be a place of healing. My daughter and her husband are taking in two children for foster care, hoping to adopt. This is a stretching experience. We have limited insight into the heritage and health history of the children. We simply know that they need a loving home. It gives me joy to see my daughter and son-in-law welcoming them into their home. I am blessed in being able to help. As I swaddle and feed the baby he cuddles up against me. And so I have new insight. As part of a church family my willingness to extend love needs to be stretched. God’s desire is for us to bring healing to those in need. 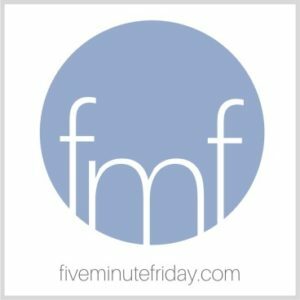 Five Minute Friday is a community of inspirational writers. Every Friday Kate Motaung gives a word prompt. And then we write for five minutes. Today’s prompt is ONLY. Thank-you for visiting. 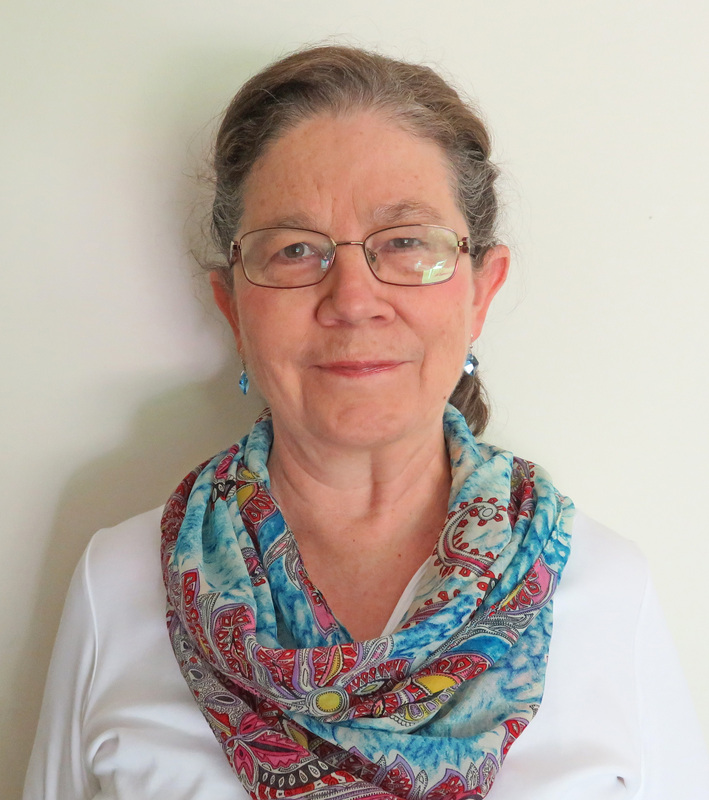 I would be pleased to have you stop by my Facebook page. The Bluebird Café and Bookstore is a charming shop, located on Main Street in Hutchinson, Kansas. Whenever I visit my daughter we make a trip to this bookstore. As I walked through the aisles this time a colorful picture book caught my eye. Christmas in the Barn was written by Margaret Wise Brown. My daughter and I paged through the book, enjoying the rhythm of the words. The animals came near the birth of the babe in the ancient barn. The pictures enhanced the story told in poetic form. After the shepherds came, the bright star shining above the barn guided the wise men to the barn. 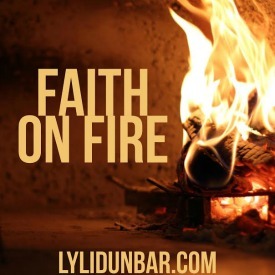 The words are a lyrical version of the story recorded in the book of Luke. 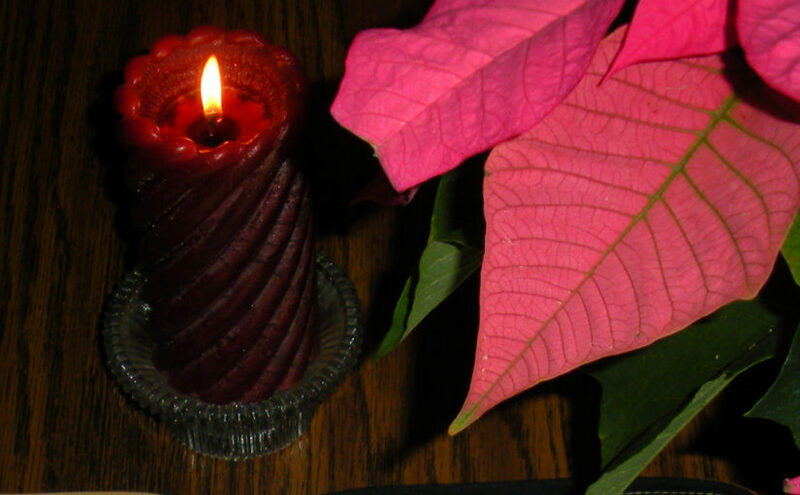 So many wonderful parts to the record of Jesus’ incarnation. I like to think about the shepherd’s response. The shepherds saw God’s plan of salvation beginning to unfold. 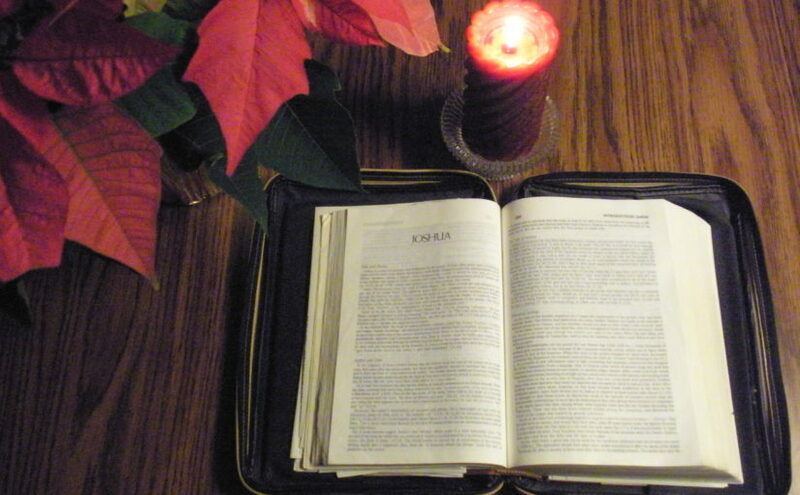 Now we have the Bible with the full story and the opportunity to draw near to the Savior. This post is linked to Five Minute Friday. Every Friday Kate Motaung gives a word prompt. And then we write for five minutes. Today’s prompt is NEAR. Visit this community and join the fun by clicking here. 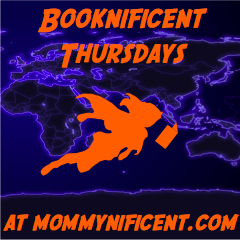 Sharing this post with Faith on Fire , Booknificent Thursday and Literacy Musing Monday also.